Beautiful fotos! 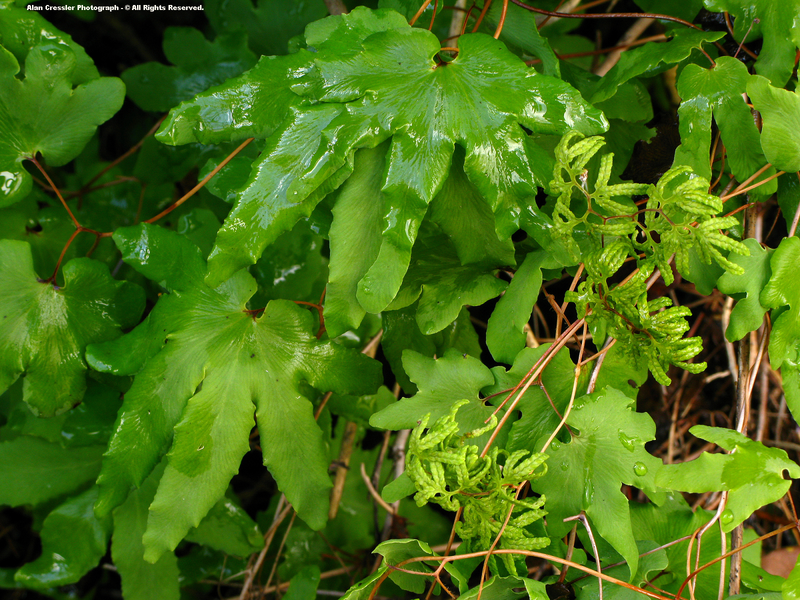 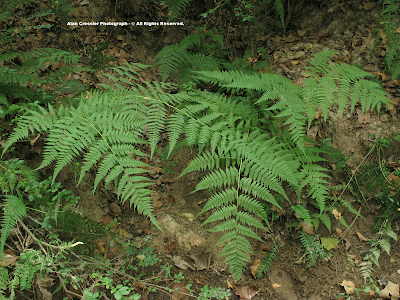 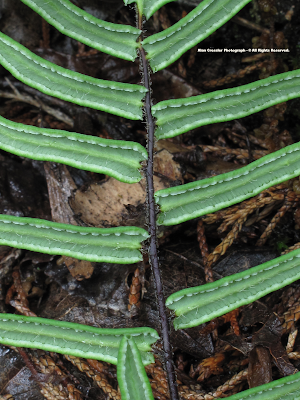 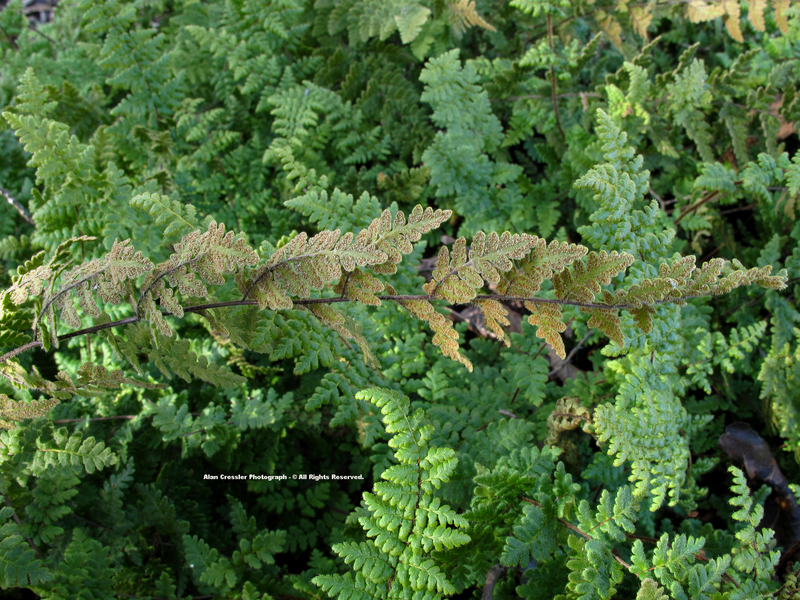 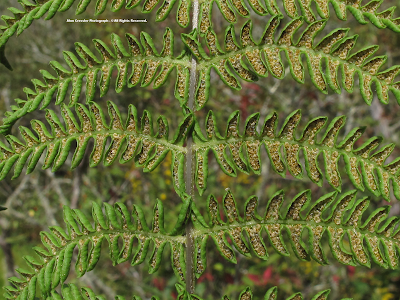 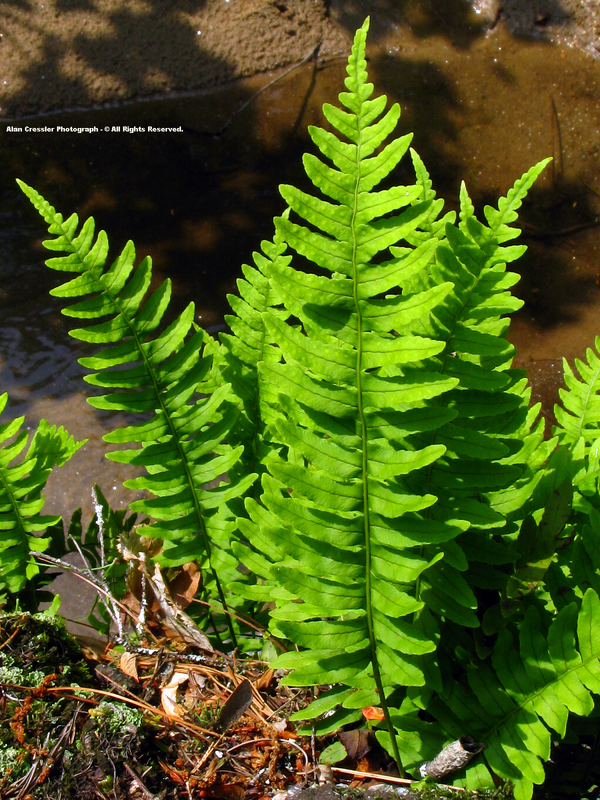 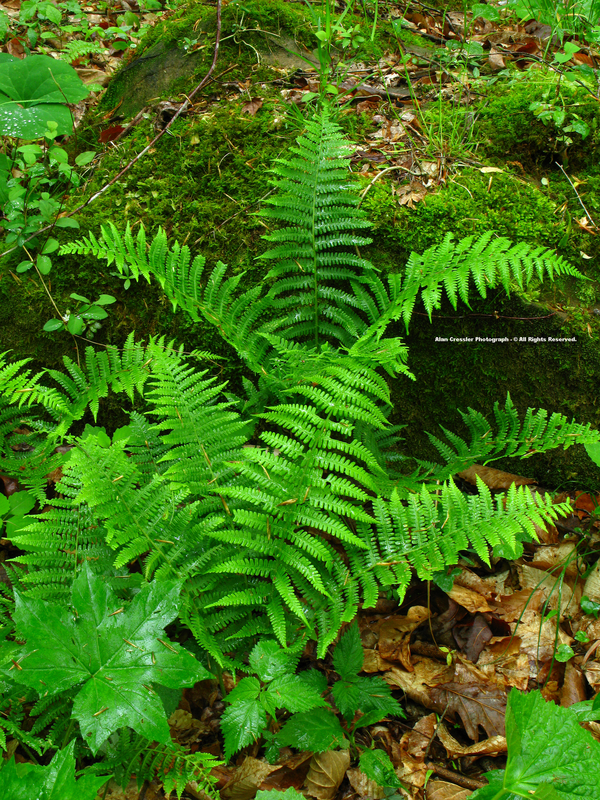 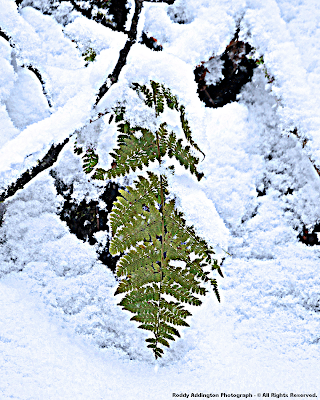 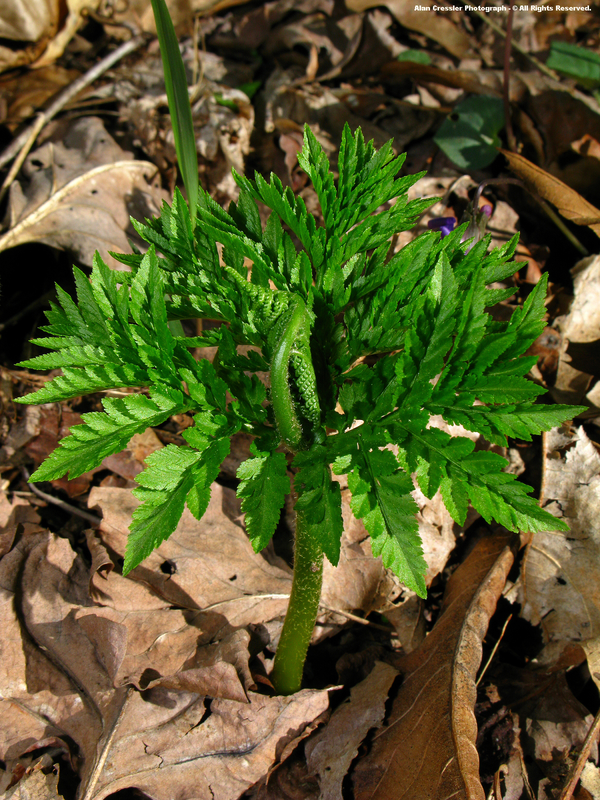 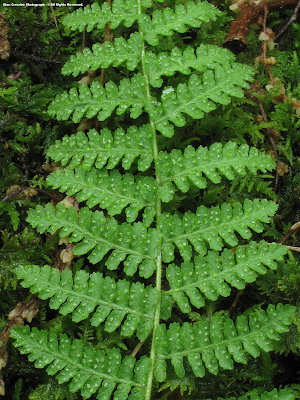 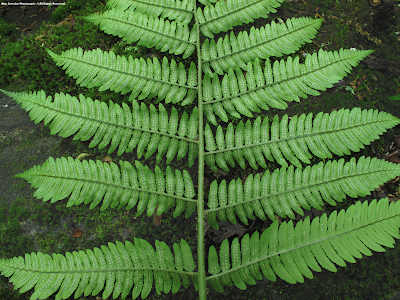 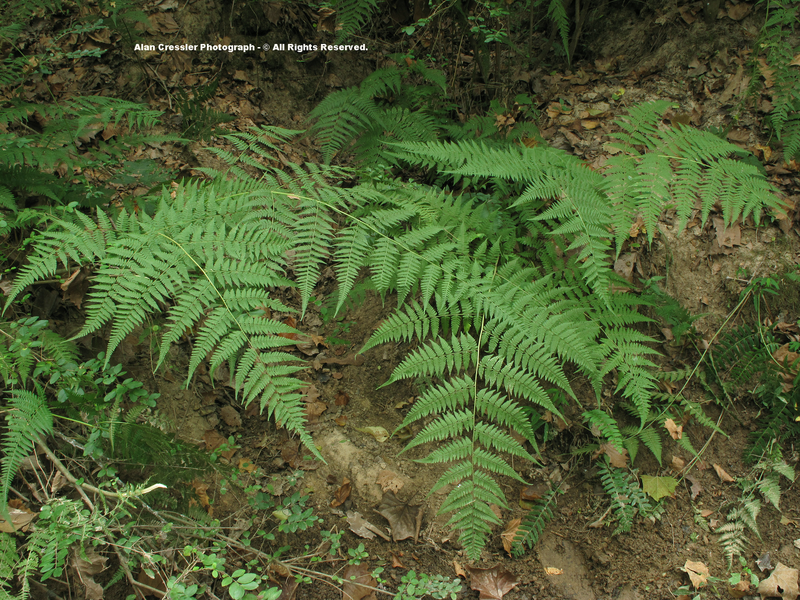 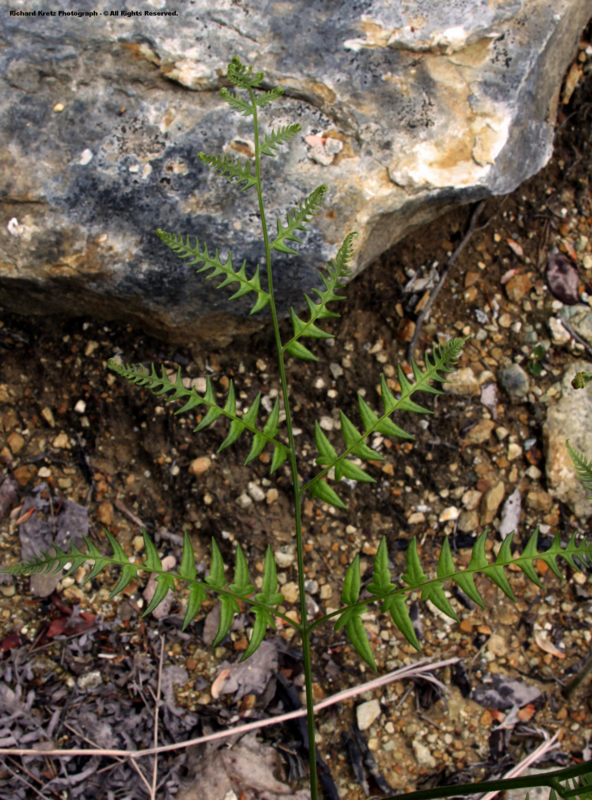 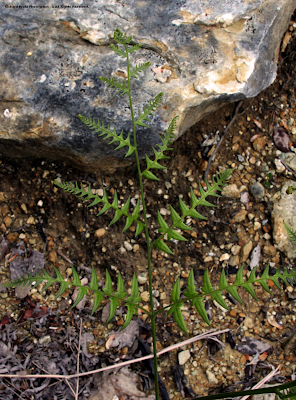 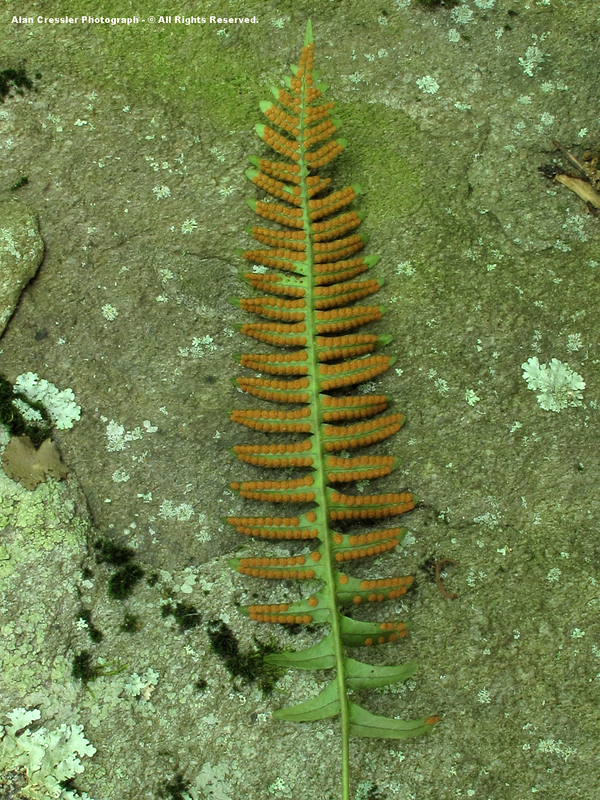 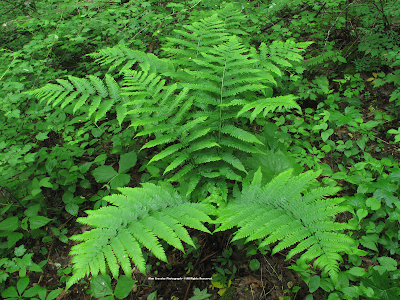 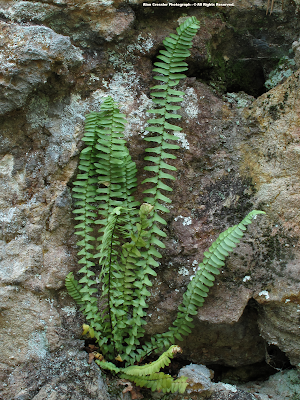 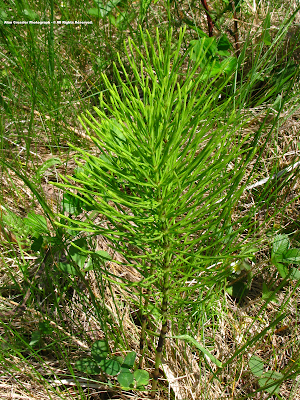 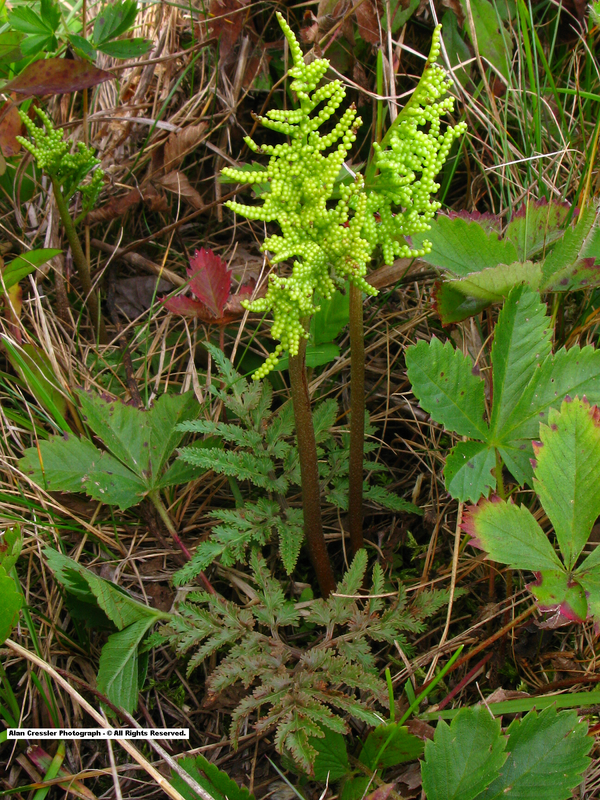 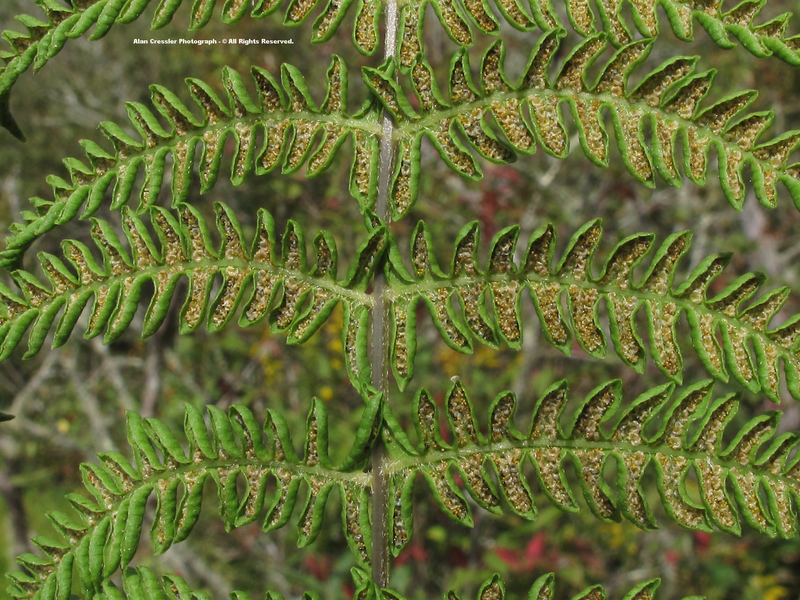 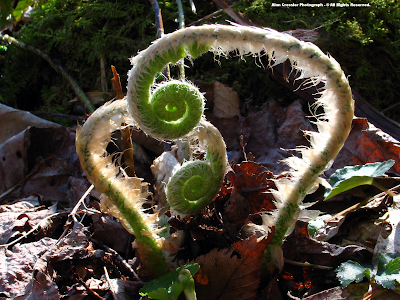 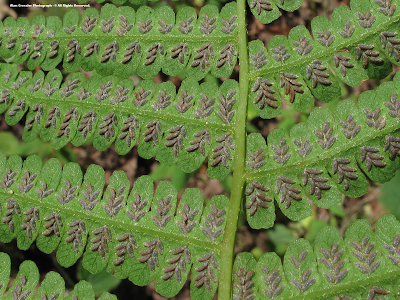 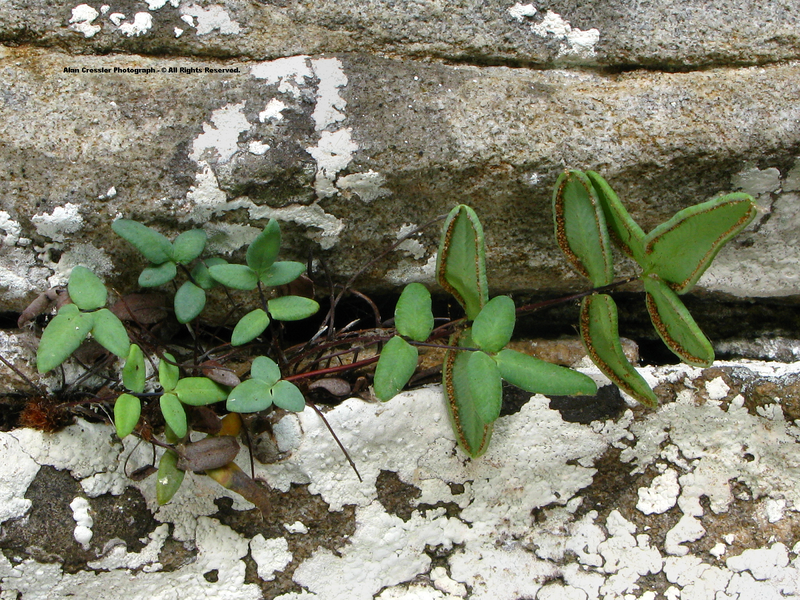 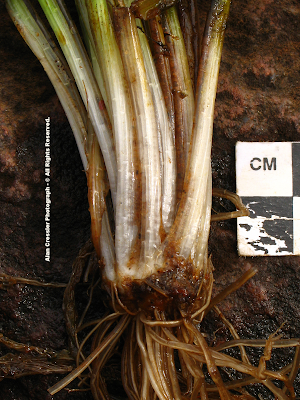 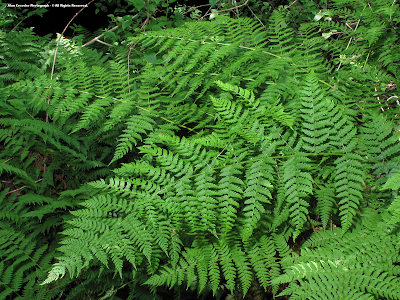 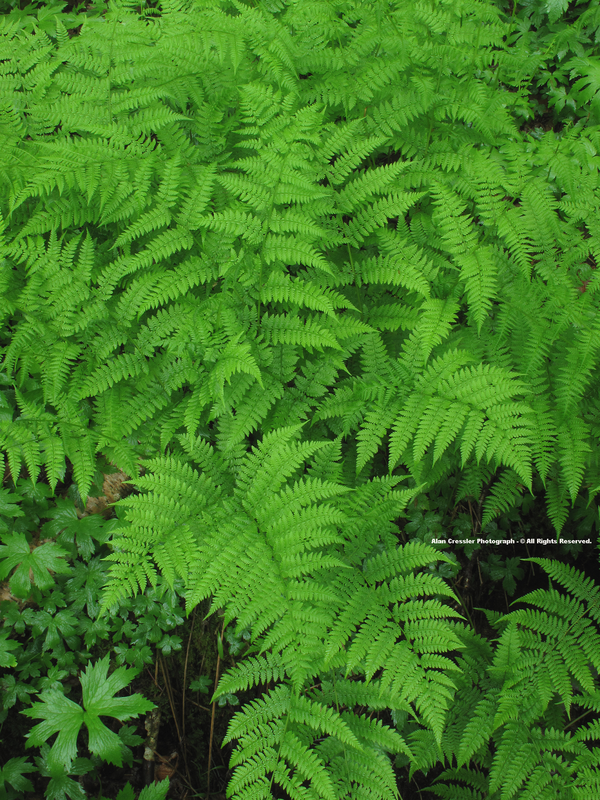 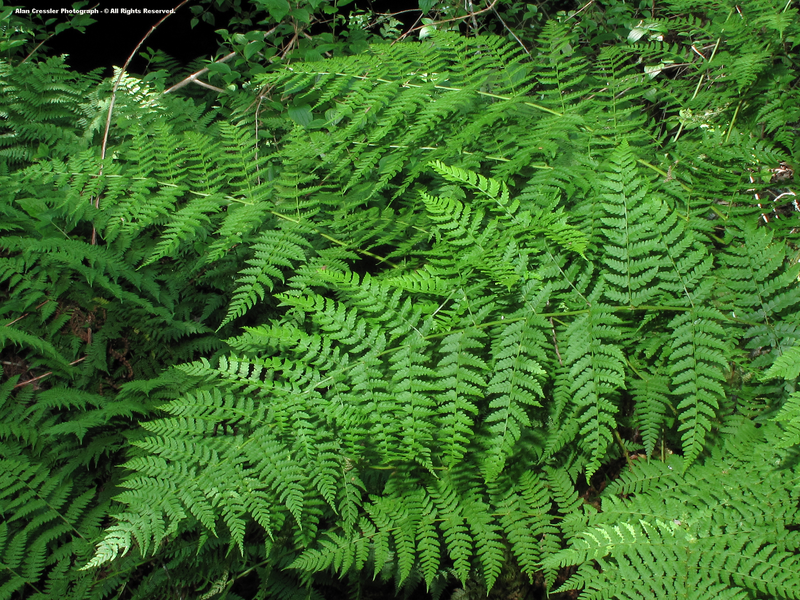 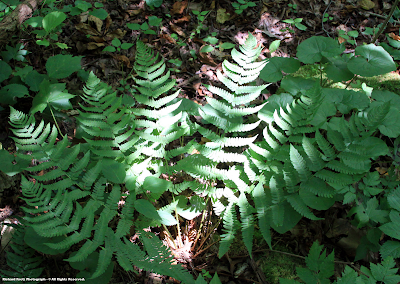 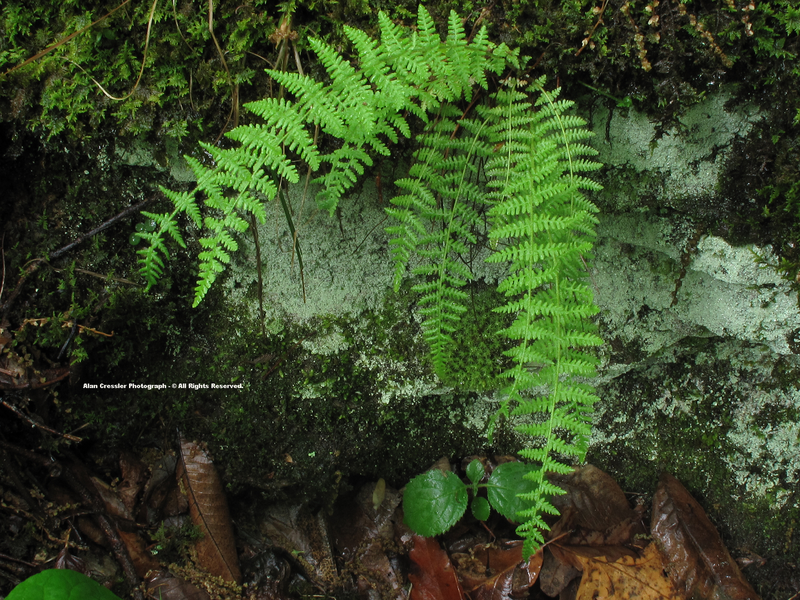 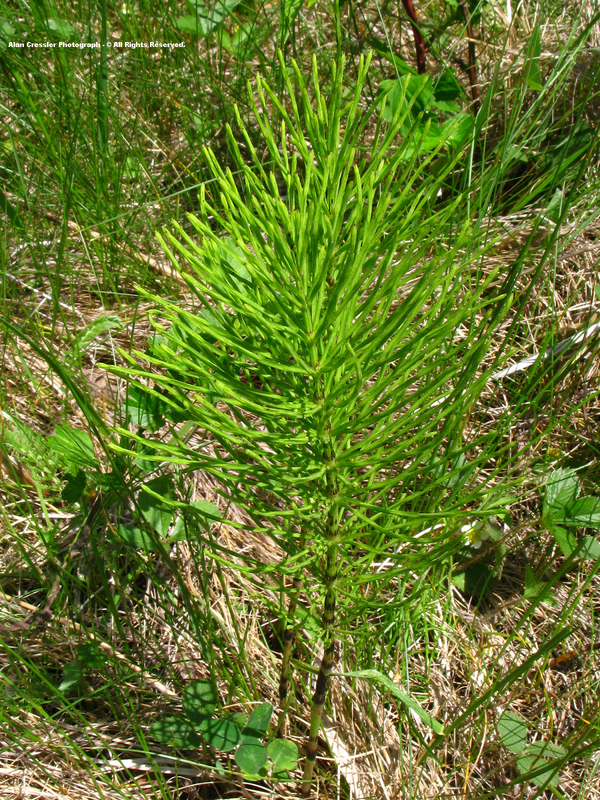 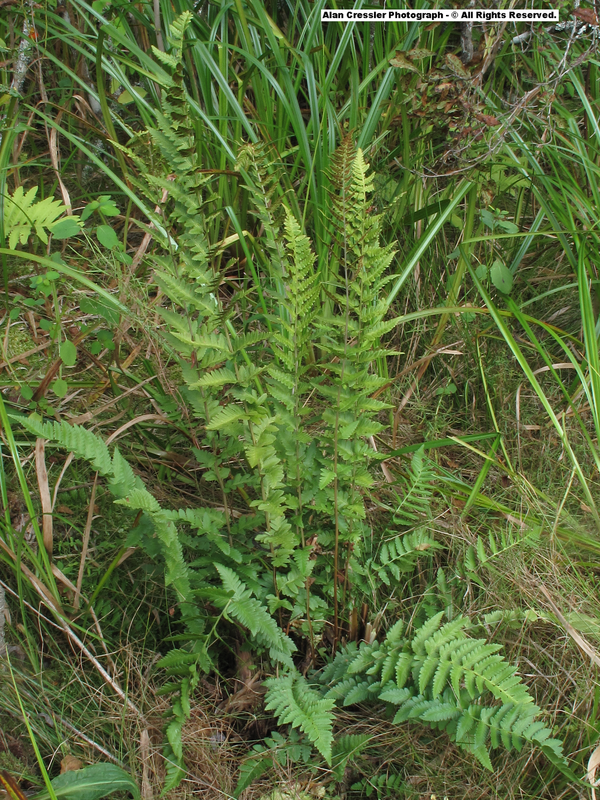 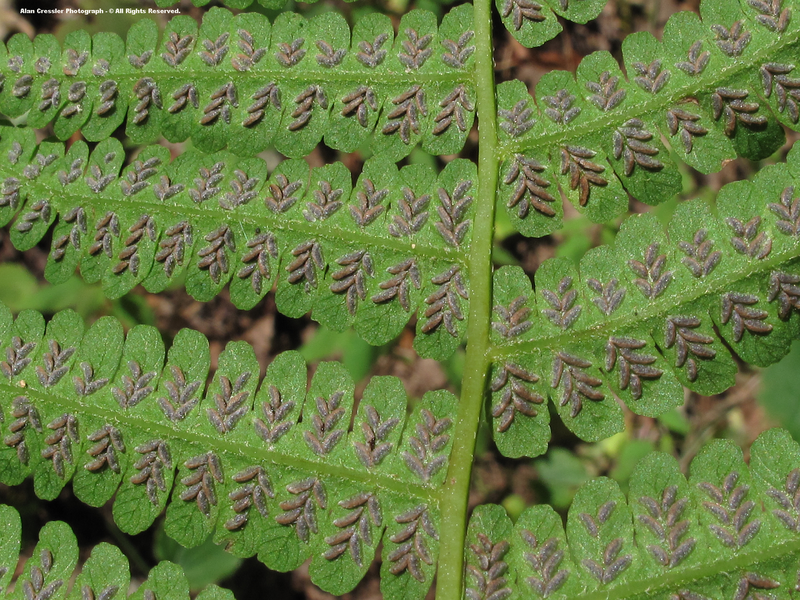 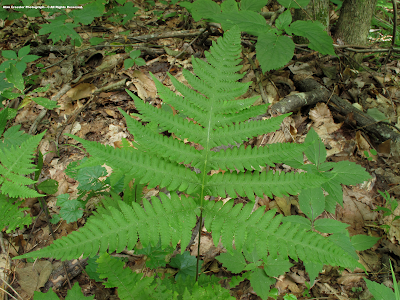 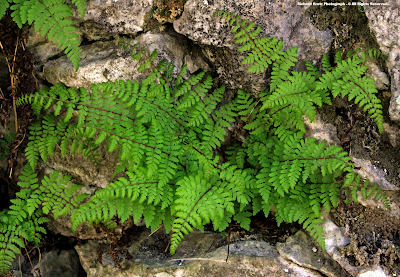 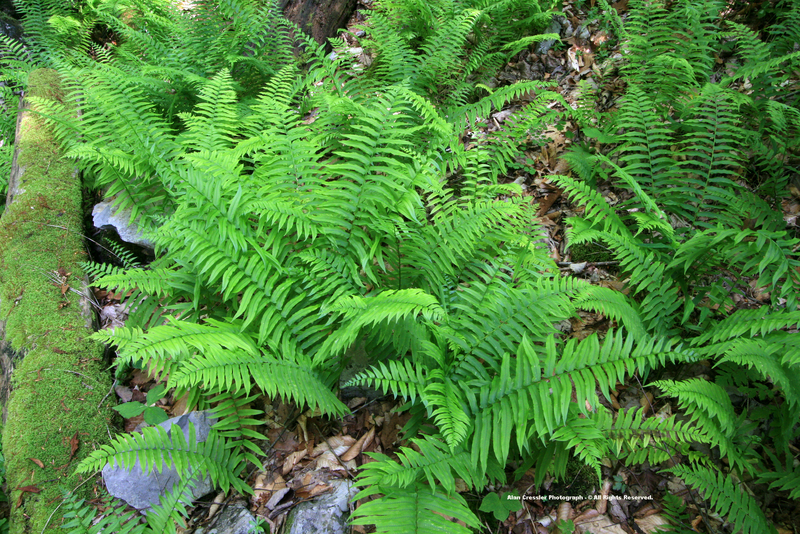 However, the Dryopteris cristata foto appears to actually be Thelypteris palustris. 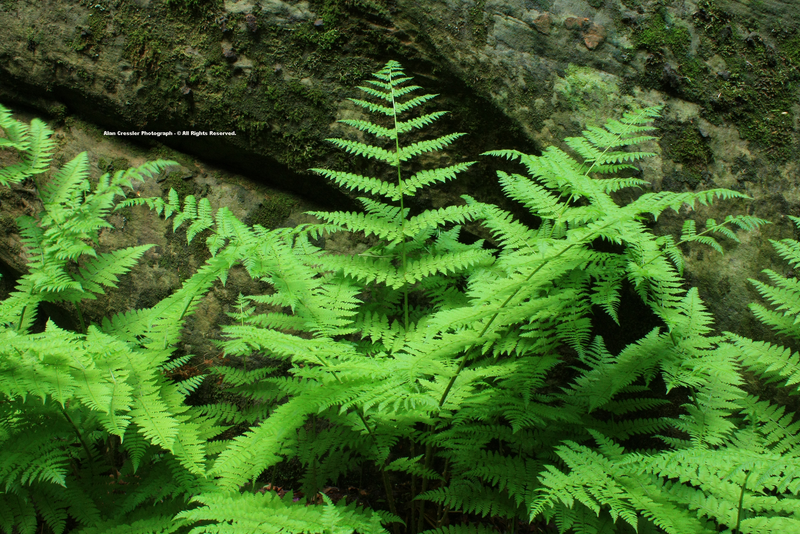 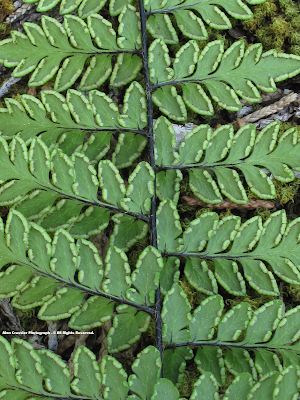 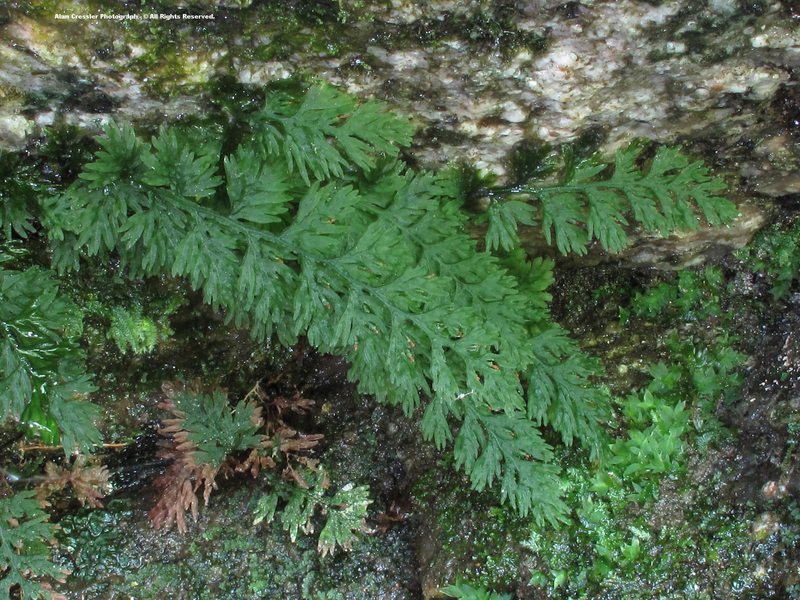 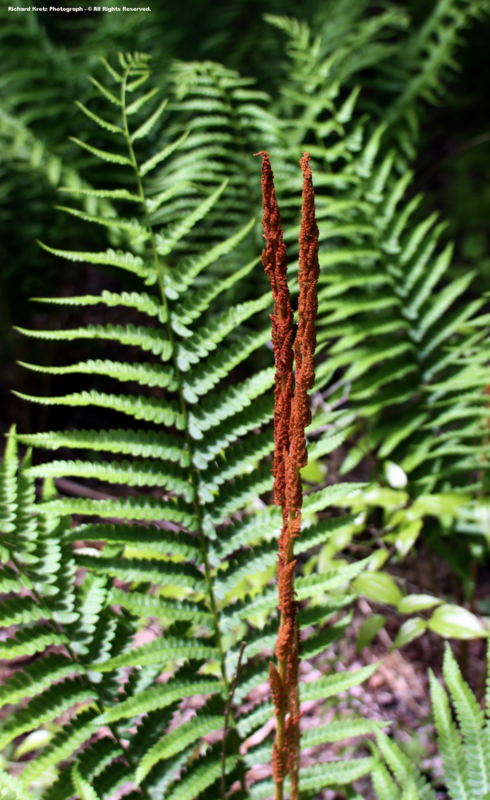 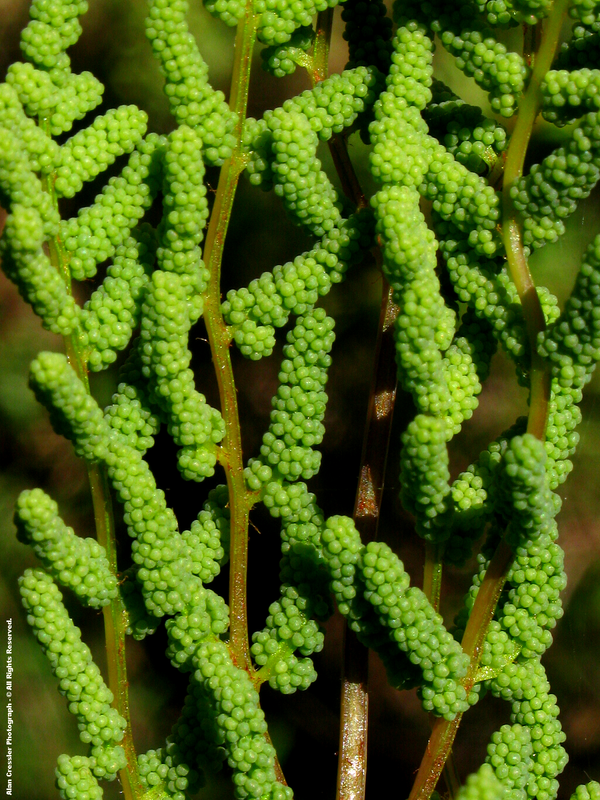 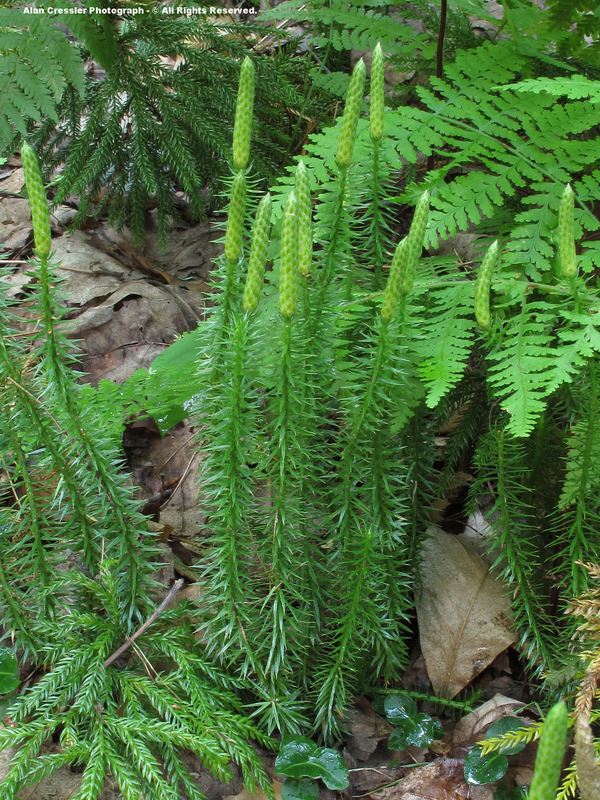 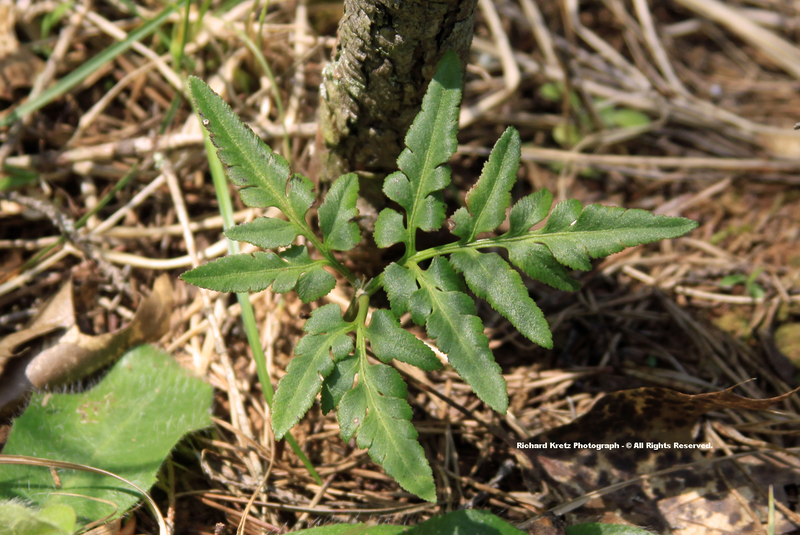 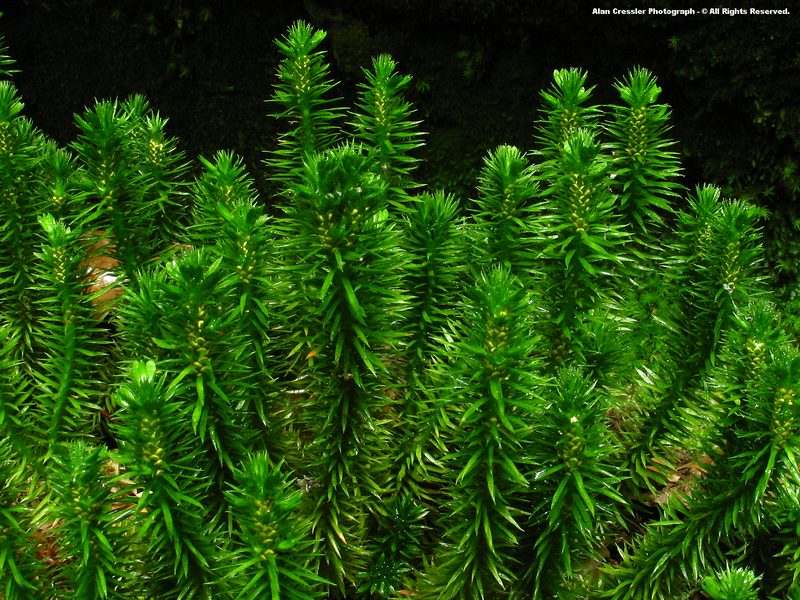 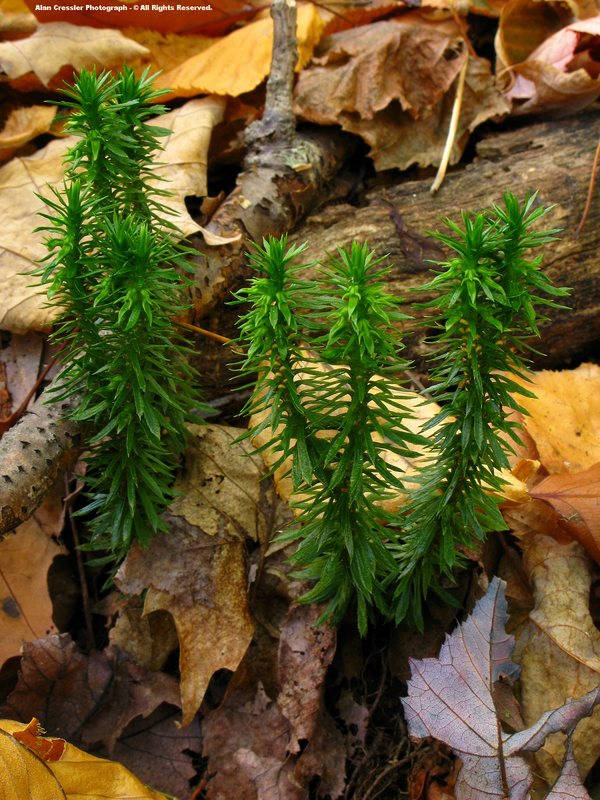 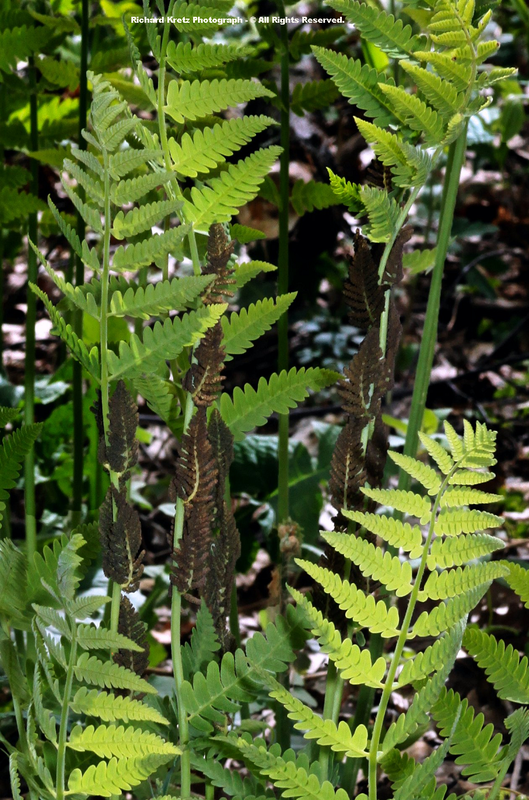 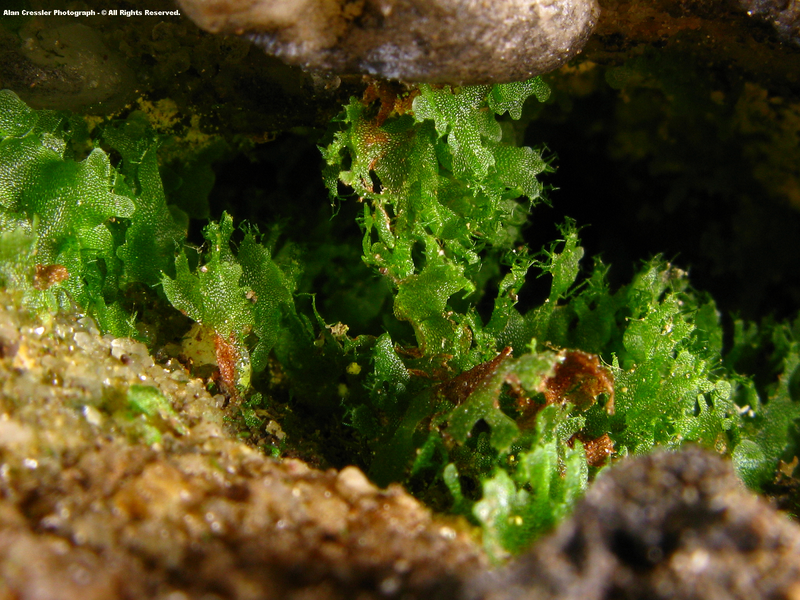 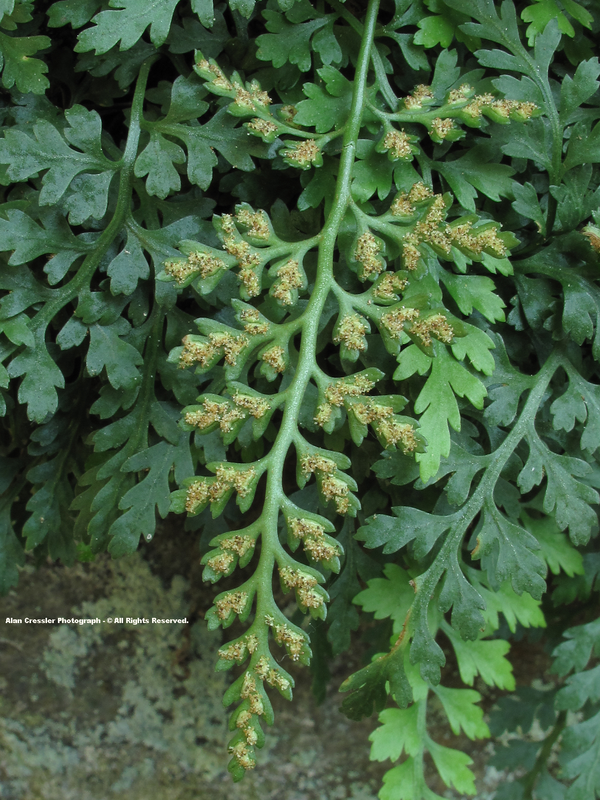 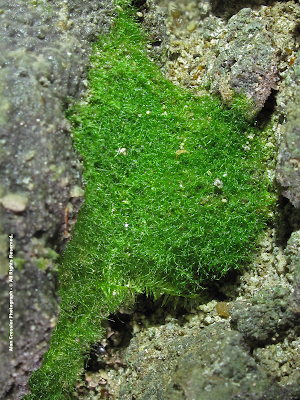 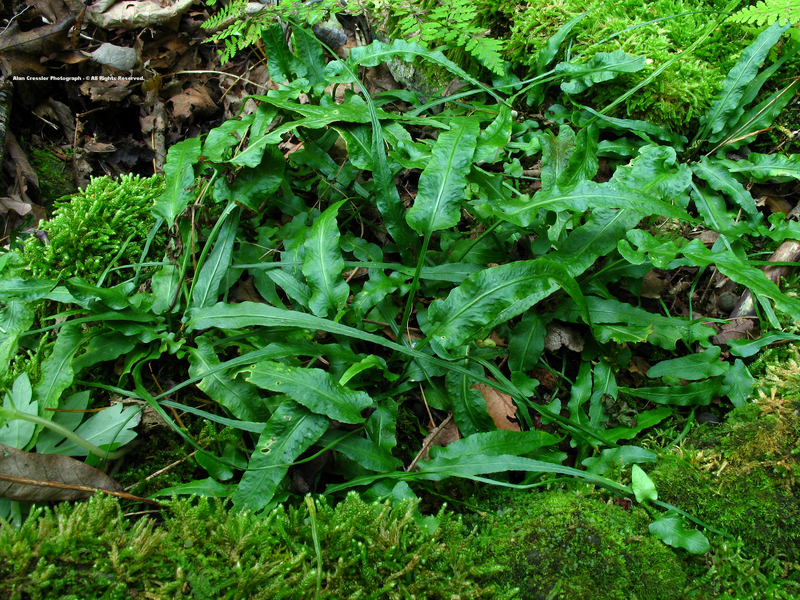 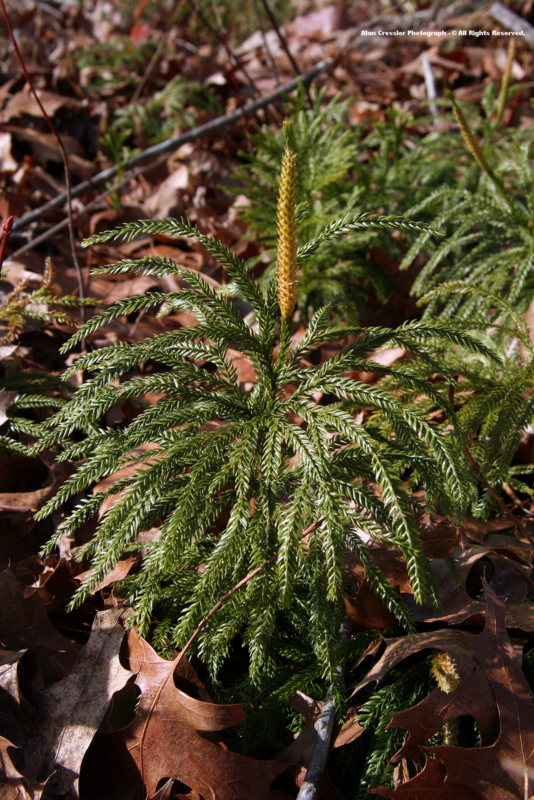 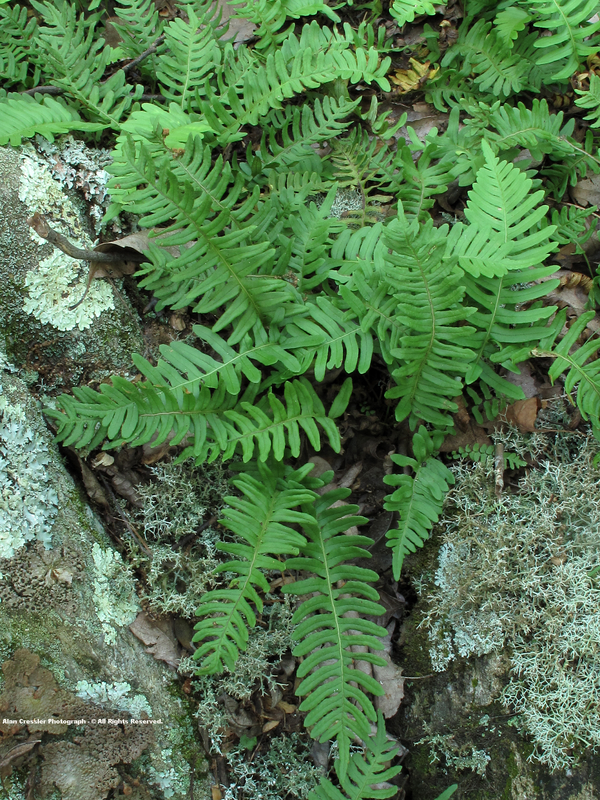 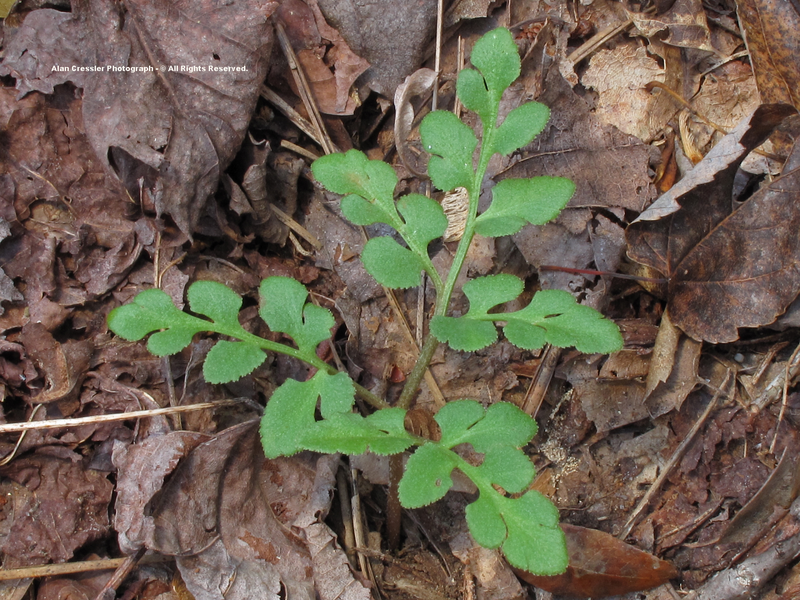 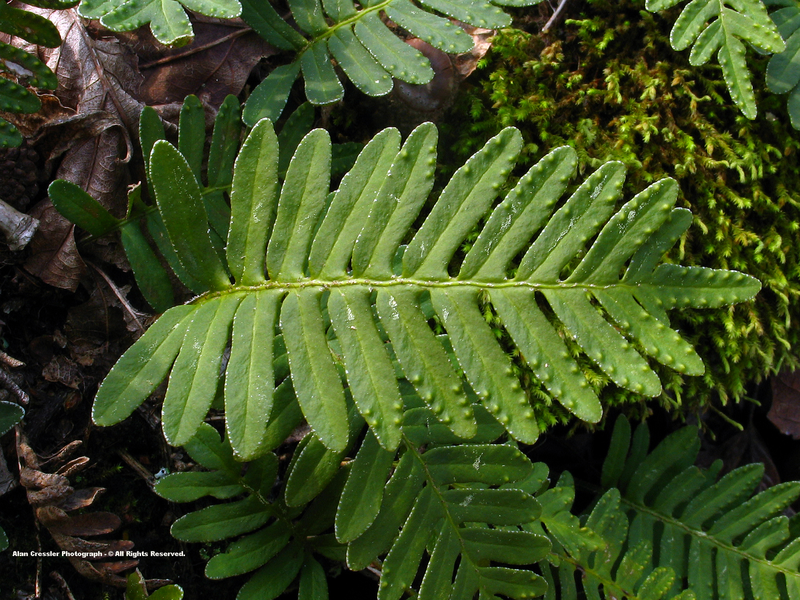 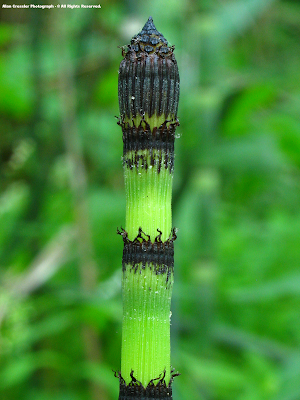 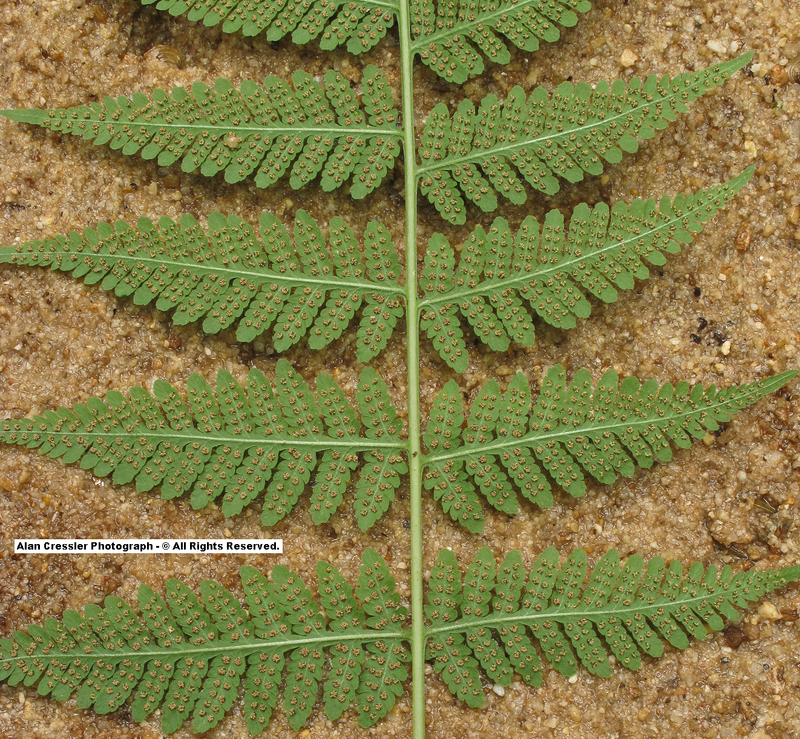 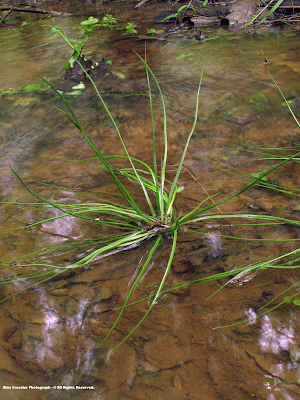 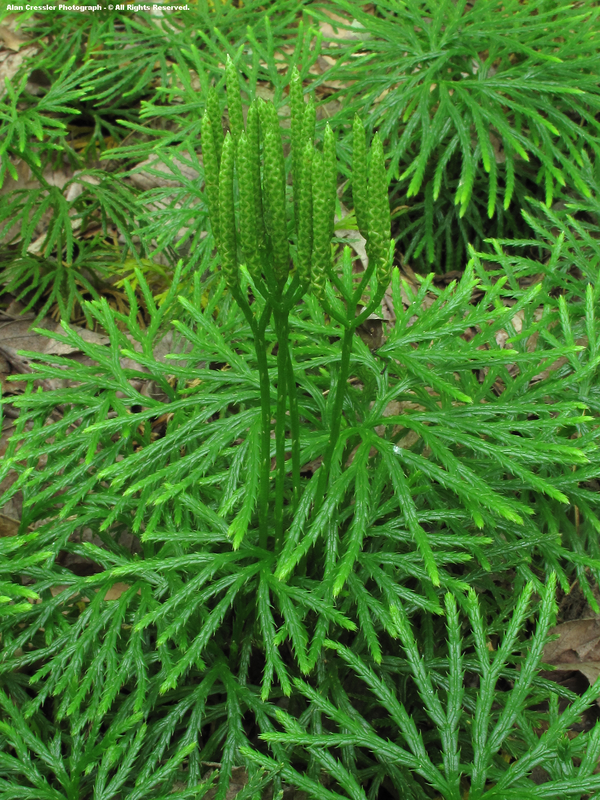 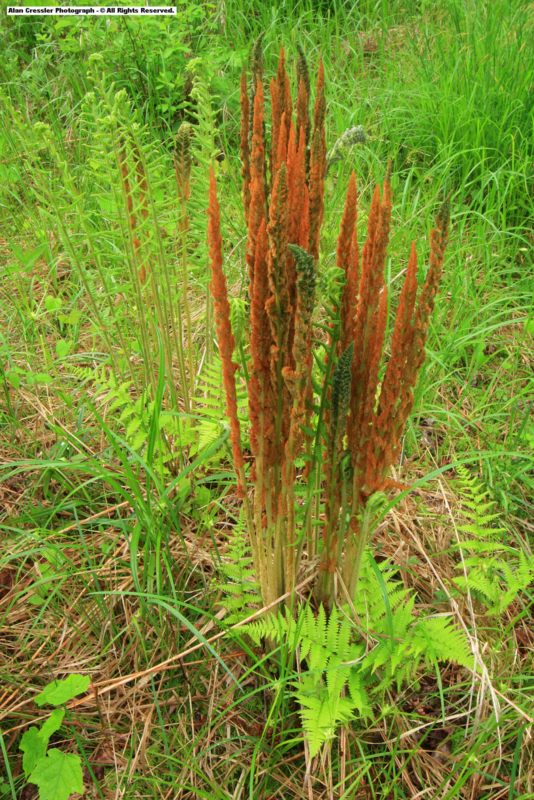 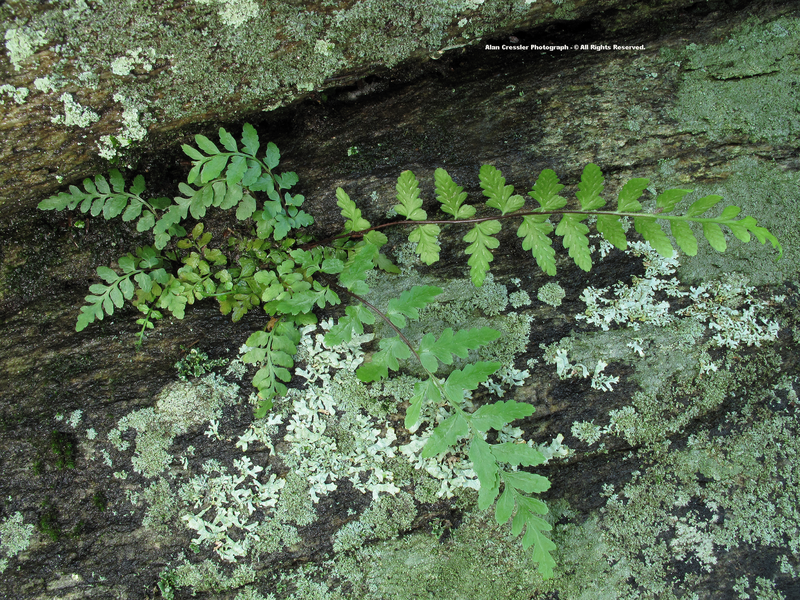 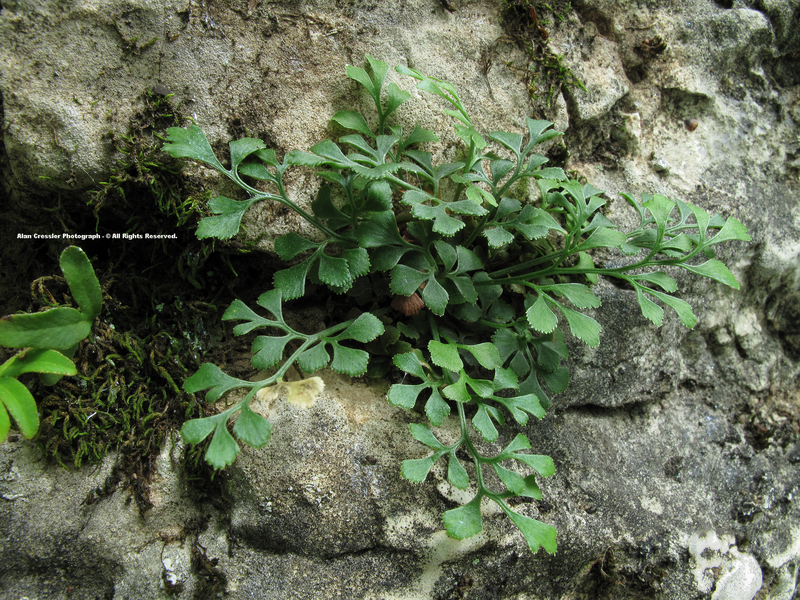 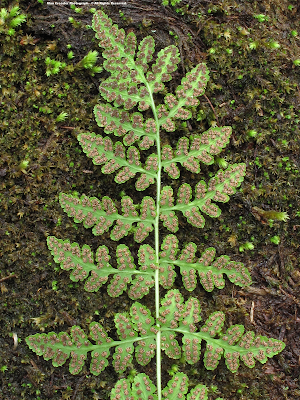 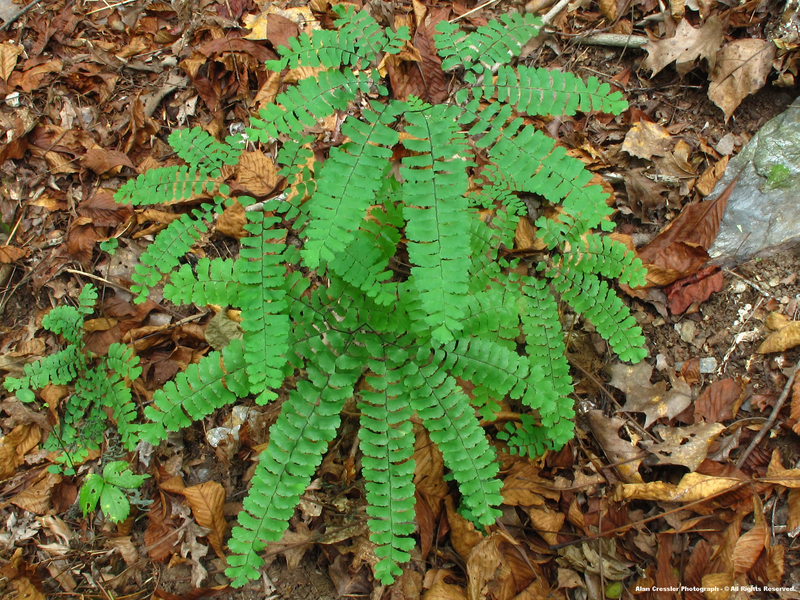 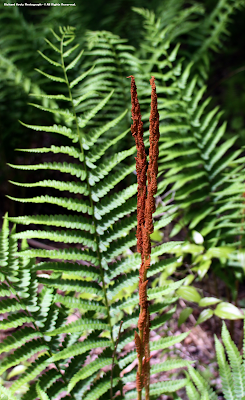 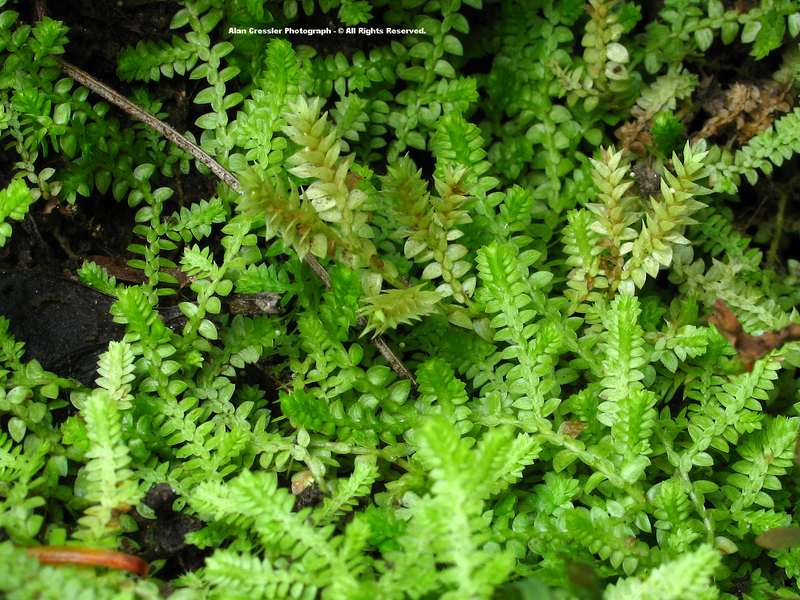 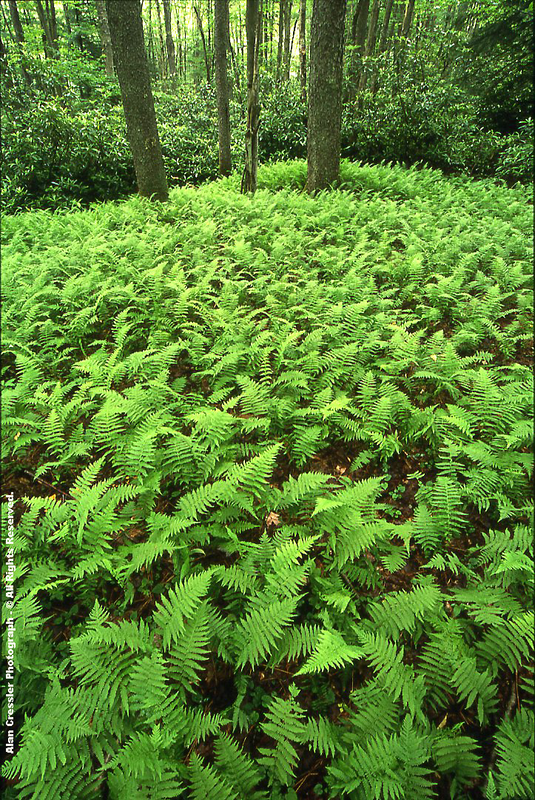 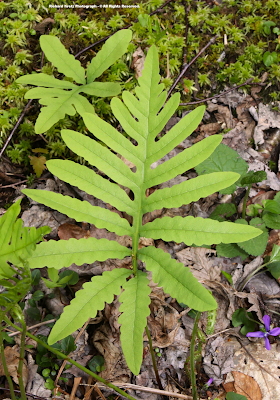 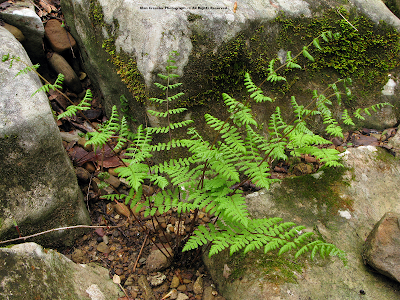 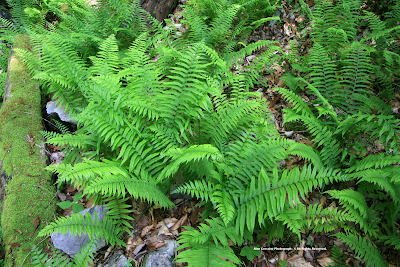 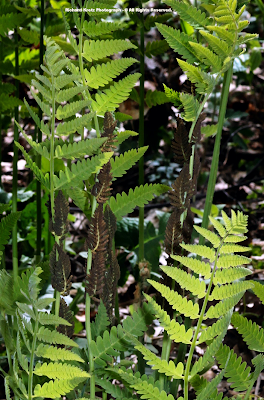 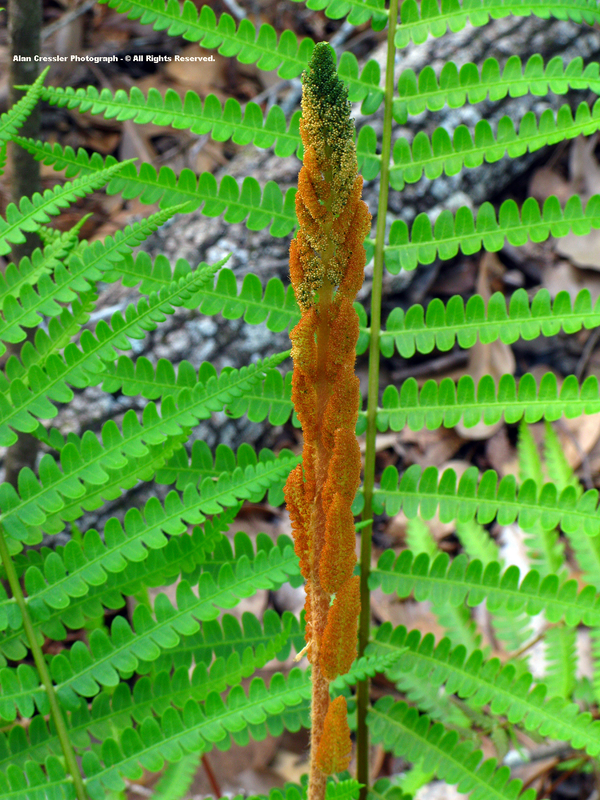 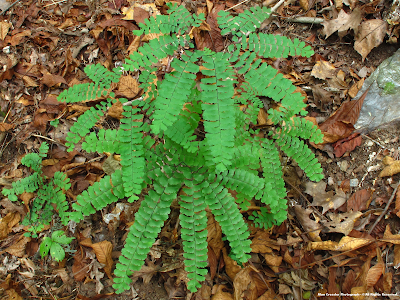 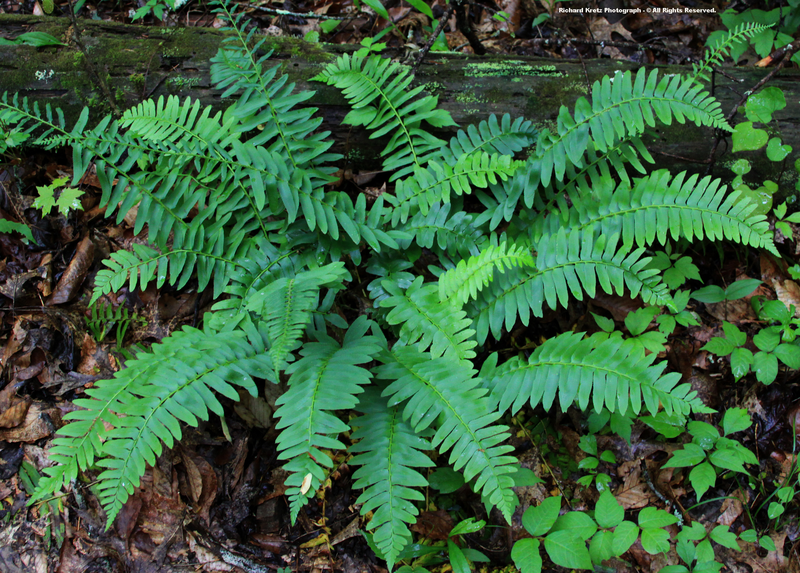 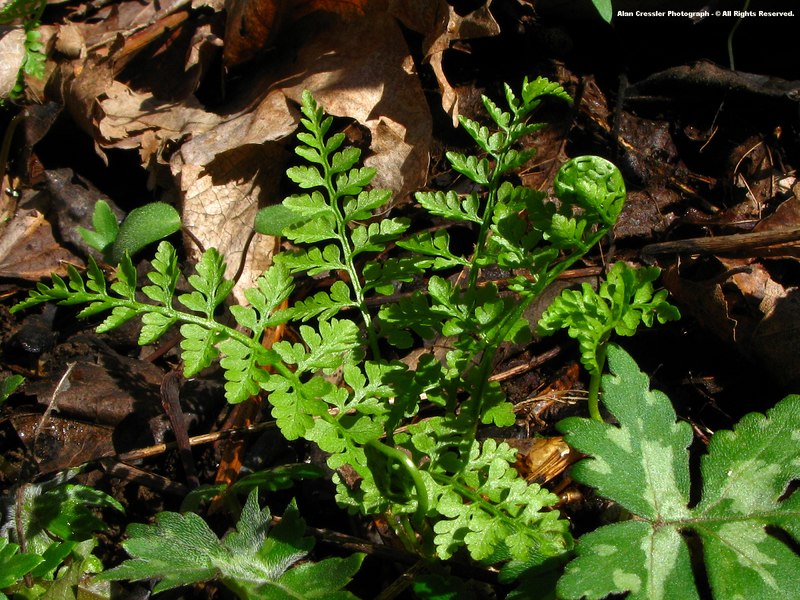 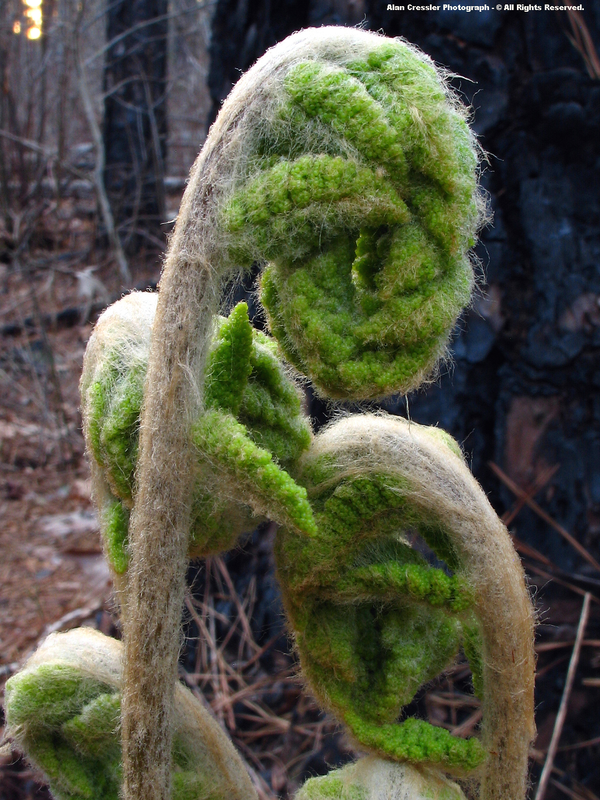 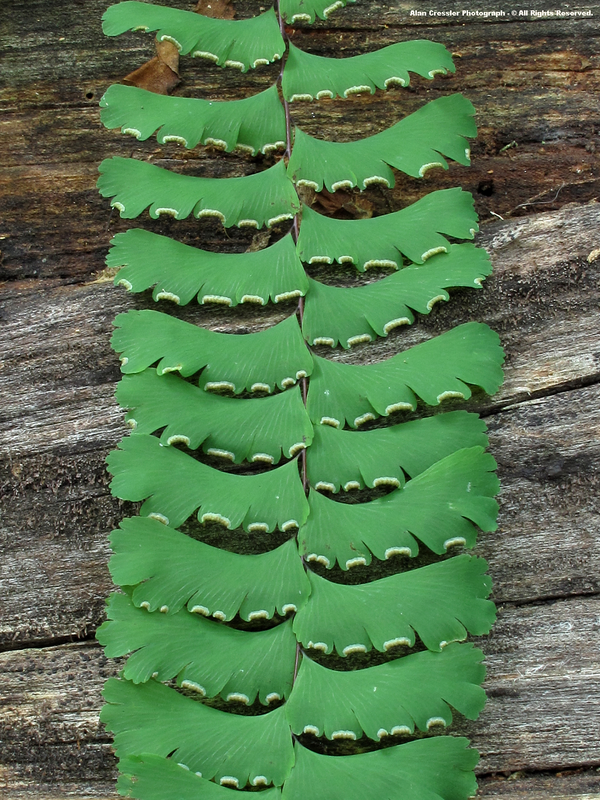 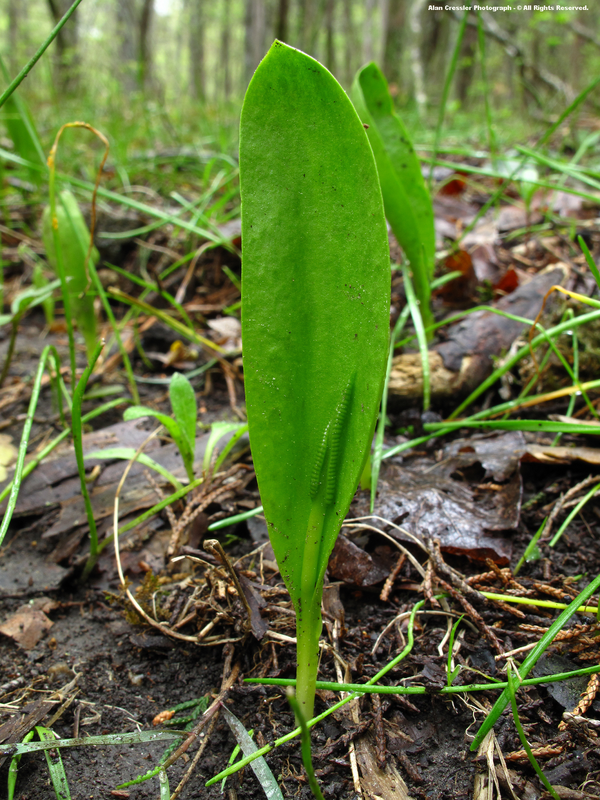 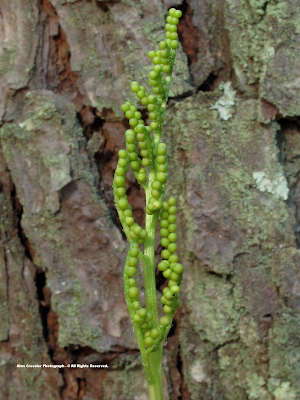 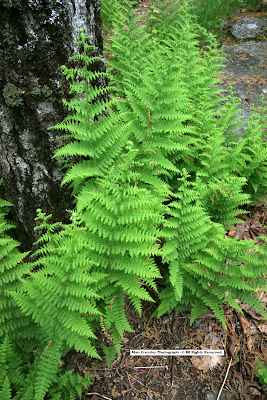 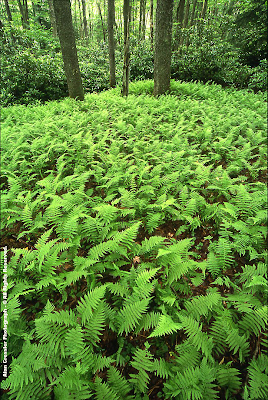 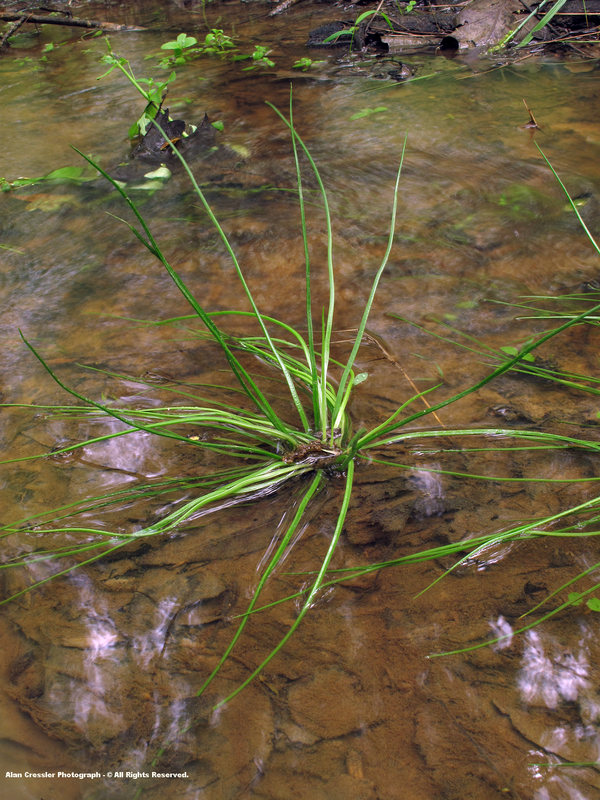 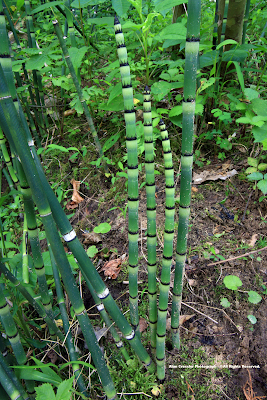 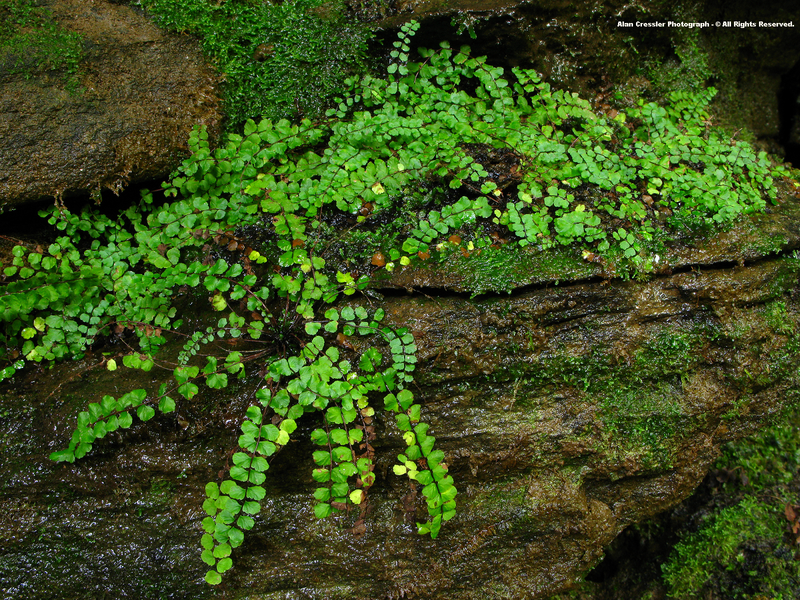 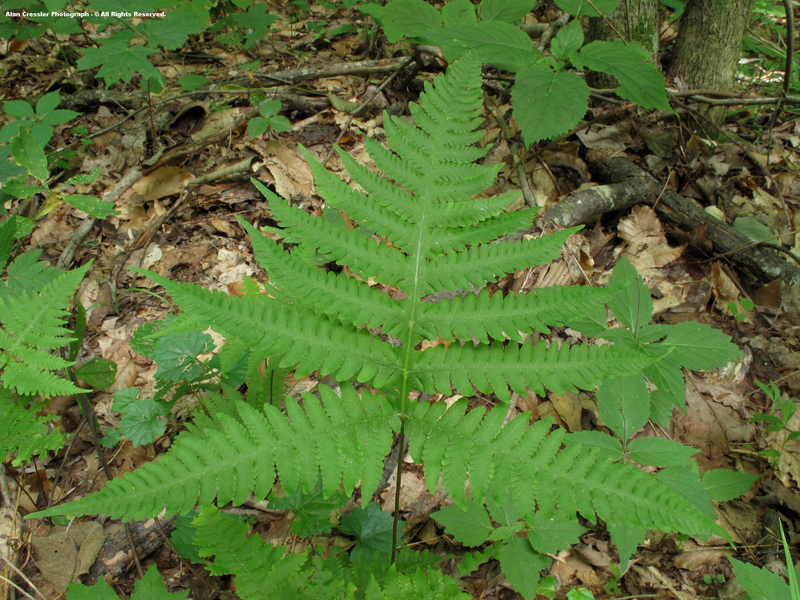 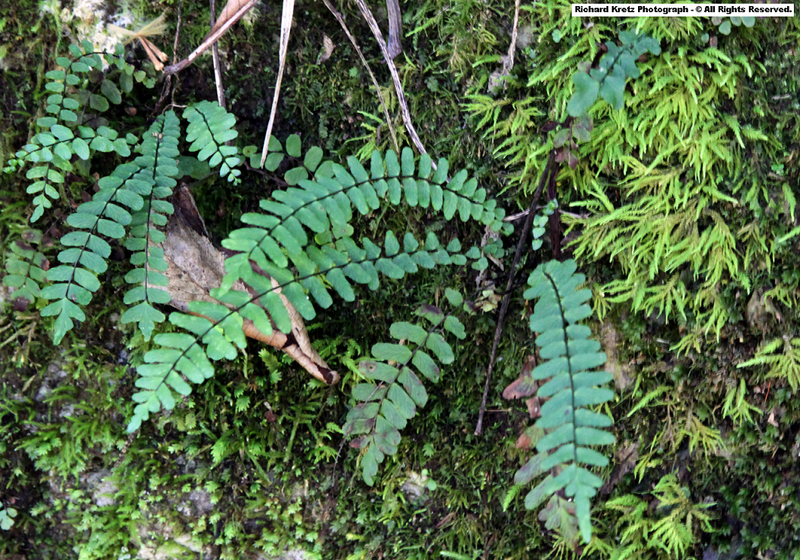 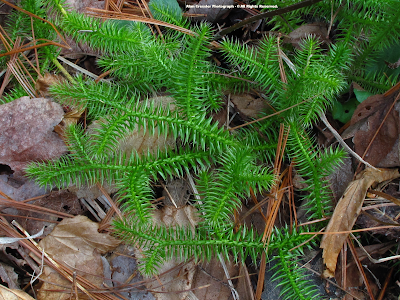 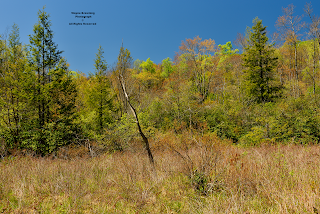 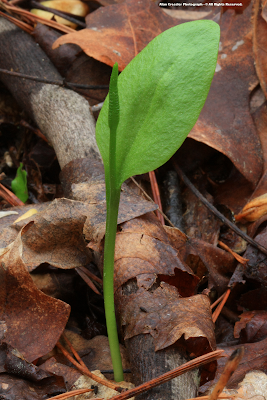 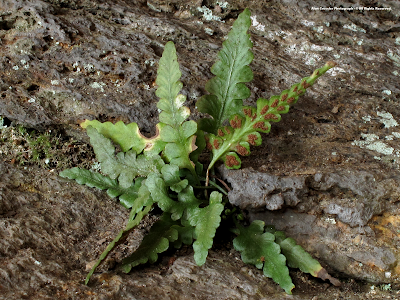 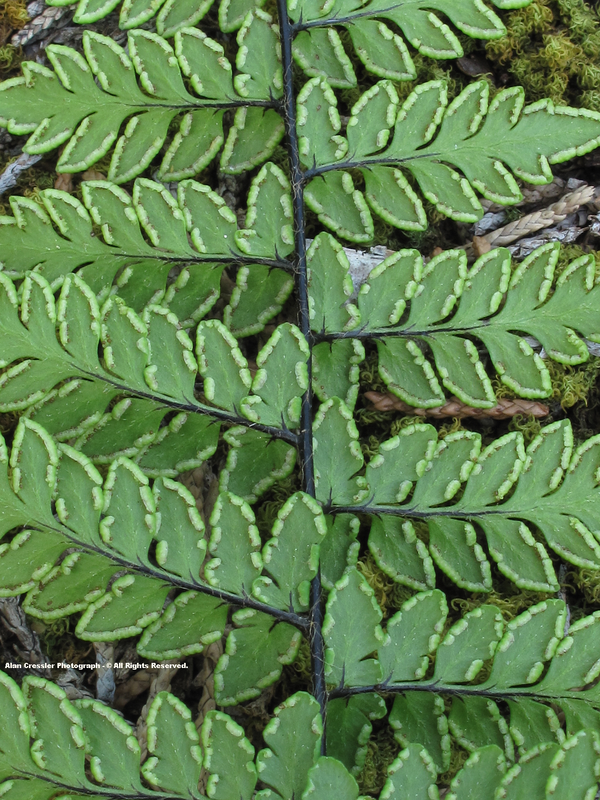 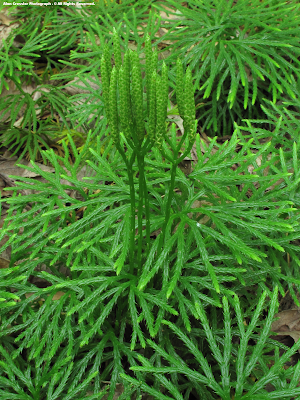 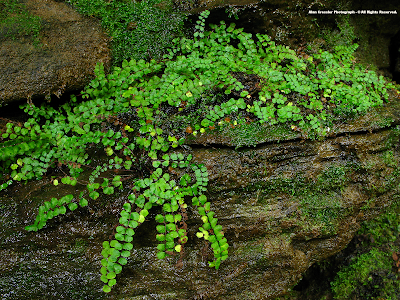 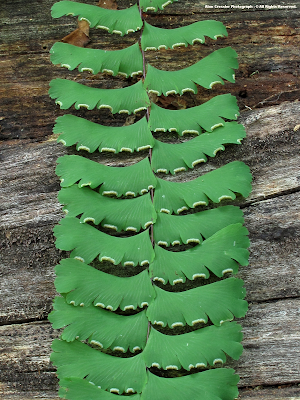 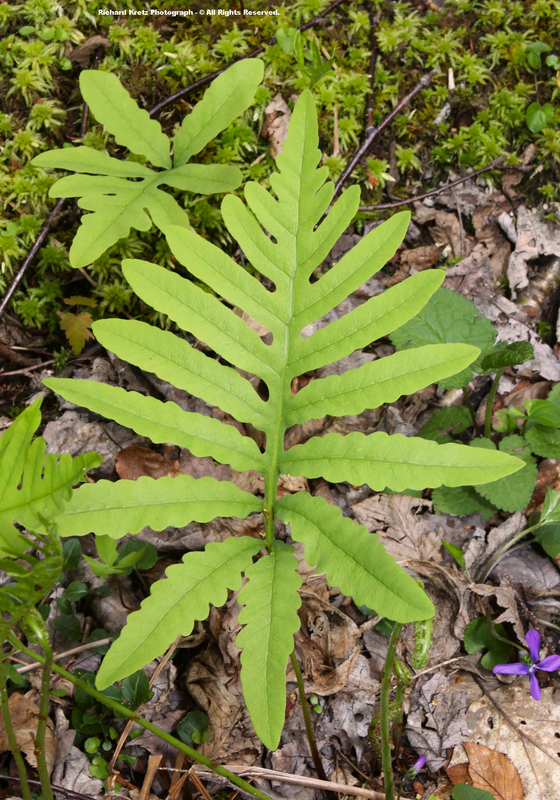 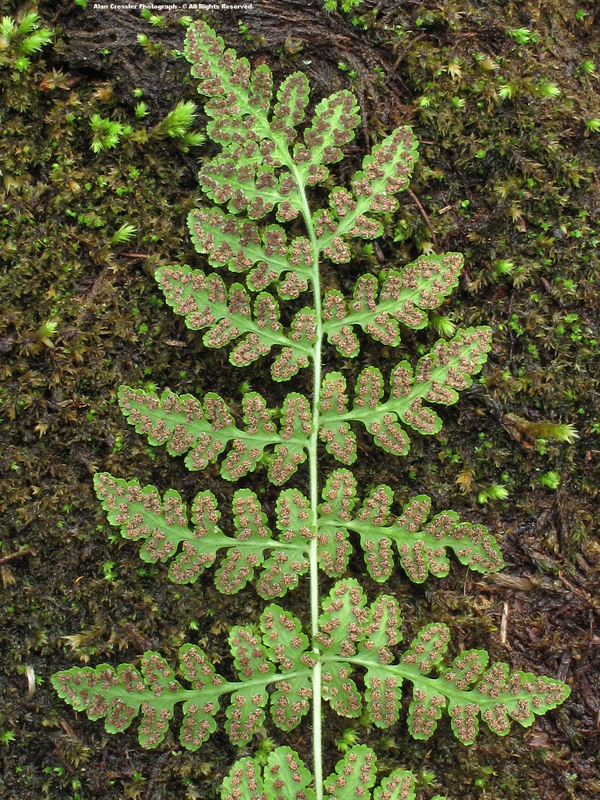 And the one labeled "Polypodium virginianum complex" is probably P. appalachianum. Wonderful, enjoyed the pictures very much!